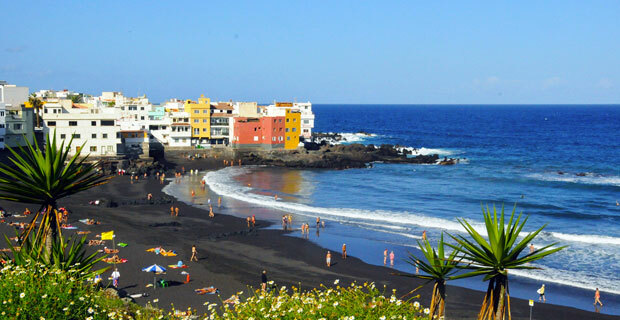 Hiring a car on Tenerife is a popular option with many visitors as it offers cost effective freedom and flexibility to discover this magical island at your own pace. Many of the organised bus tours available rarely leave the main routes, so hiring a car is also a great way to take a break from the busy tourist centres. Here is some useful information about driving your hire car across the spectacular landscape of Tenerife. For the most part, the roads on Tenerife are pretty good, though with such a wide range of climates in such a small area, you could well be dodging snow drifts in the morning, and reaching for the air con in the afternoon. 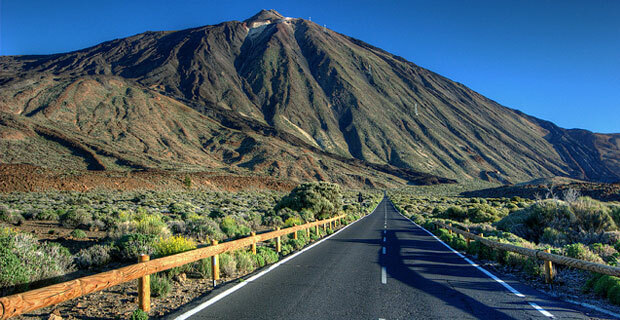 The roads around Teide National Park are subject to closures in winter if there have been heavy snows, and diversions occur if there is a risk of forest fires. 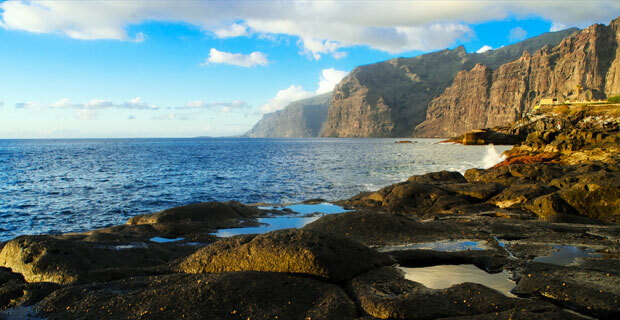 It goes without saying that as a volcanic island, Tenerife is home to some pretty rugged mountainous terrain. 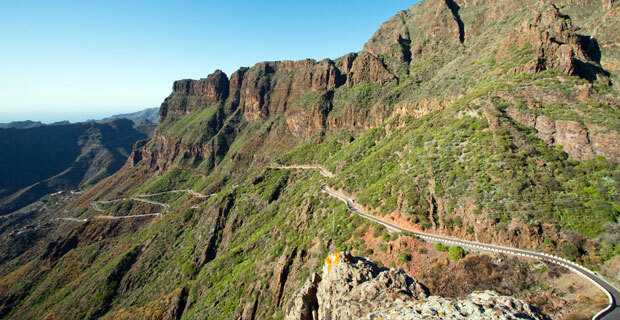 If you’re planning to head inland and away from the coast, you should make sure your hire car has a big enough engine to cope with some of the steeper climbs, such as the road from Los Gigantes to Santiago del Teide. Conversely, when driving down to Masca, the bigger the vehicle you’re driving, the more likely you are to have to wait for oncoming traffic to pass. As in most resorts, parking spaces are like gold-dust, and can definitely be an issue within your resort in Playa de Las Americas and Puerto de la Cruz. Larger hotels may have parking available, but don’t bank on always being able to get a space, even though you have to pay extra for the privilege. You may end up paying a daily on-street fee for parking a bit further away. It’s a long standing joke that parking in Tenerife is somewhat of an art-form, and locals will somehow manage to squeeze their vehicles into the most unlikely, and often inconvenient spots. Don’t be tempted to emulate their creative streak, and make sure you obey any ‘no parking’ zones or your car could be towed and an on-the-spot fine might need to be paid. 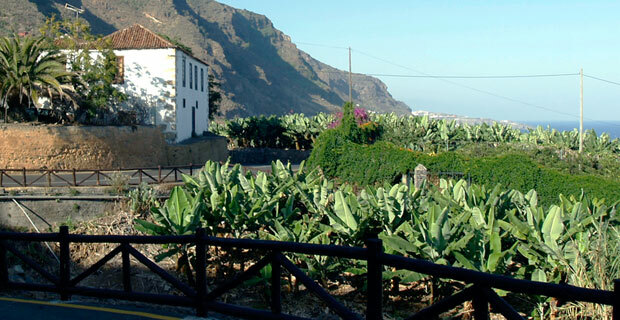 Cruising along the highways and hilltop roads is the best way to get to know the island of Tenerife and discover its dramatic scenery and picturesque villages. Book your car with one of our AurigaCrown rental partners and you’ll be on the road in no time at all… banana trucks notwithstanding.